Innovation Simple started out under the name of Autoflys in 2007. The primary purpose of Autoflys was to build websites for small automotive dealerships. After building websites for numerous companies that were not related to the auto world, the name was soon changed to IFLYS. Under the name of IFLYS the philosophy of “Innovation Simple” was born. In 2008, Innovation Simple replaced IFLYS to more fully embody the purpose of our company and point us in the right direction for the future. Our mission is simple. We want “to create and deliver marketing that improves companies.” You may be asking, what kind of companies need marketing? Does my company need marketing? 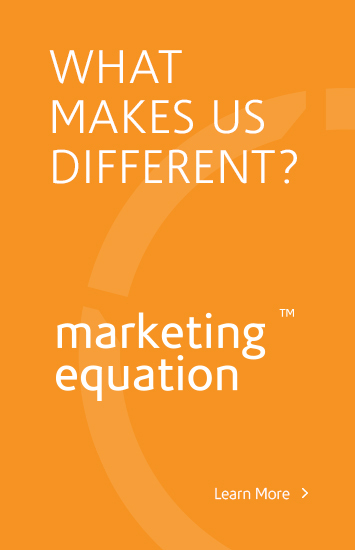 We believe that any company can benefit from our marketing services, even yours. Let someone who is trained and educated in marketing and design manage your specific marketing strategy and needs. You’ll feel safer knowing you are in good hands. We would be happy to advise you on the best options for your company based on your needs and budget. Feel free to contact us through email or phone.